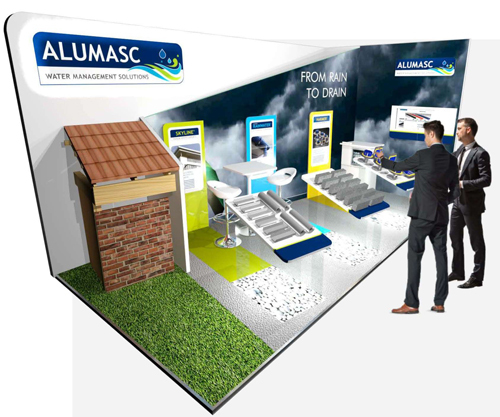 Alumasc Rainwater, part of Alumasc Water Management Solutions (AWMS), says it is the first and only manufacturer to provide BIM Level 2 content (Building Information Modelling) for a complete range of metal rainwater – Aluminium, Cast Iron and Steel. 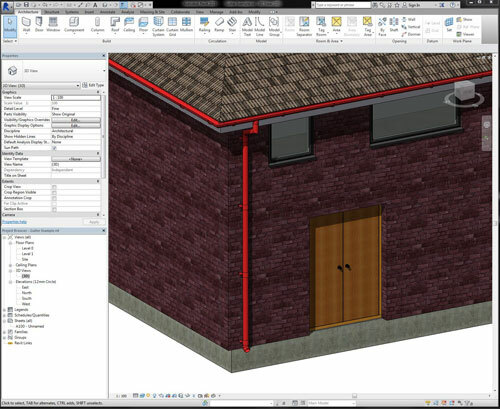 This means specifiers, engineers and contractors can now access the files they need for metal rainwater from one BIM model. 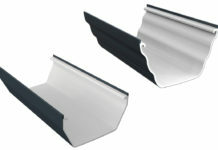 Alumasc Rainwater has developed its BIM files so specifiers and contractors can benefit from a new slimmer version too. 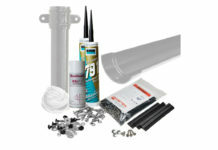 This has been completed in response to feedback and requests from customers to receive smaller files. 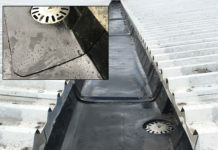 BIM files from Alumasc Rainwater are reportedly modelled to achieve an accurate external space envelope and connection detail. However, file sizes increase with model detail, so in the new slimmer model it has been stripped of non-essential details such as logos, small radii, internal strengthening ribs, fasteners & fixings. This means files can be accessed much more easily and quickly. BIM is the process for creating and managing information on a construction project across the project lifecycle. Introduced by Government in 2011 initially for public sector projects, the benefits of BIM can be realised for the private sector too. The aim of BIM is said to be to improve efficiencies, reduce risk, encourage better planning and reduce operational costs. 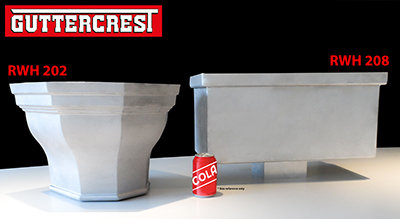 3D models are developed based on information assembled by manufacturers, architects and specifiers and updated at key stages of a project.